Sometimes when old felt roofing systems start to leak, it is possible that the existing boards have started to rot and decay. A new felting system cannot be applied to these boards and re-boarding is therefore necessary. We offer partial and complete reboarding service and it will not be necessary to get a third party to complete this before roofing can commence. 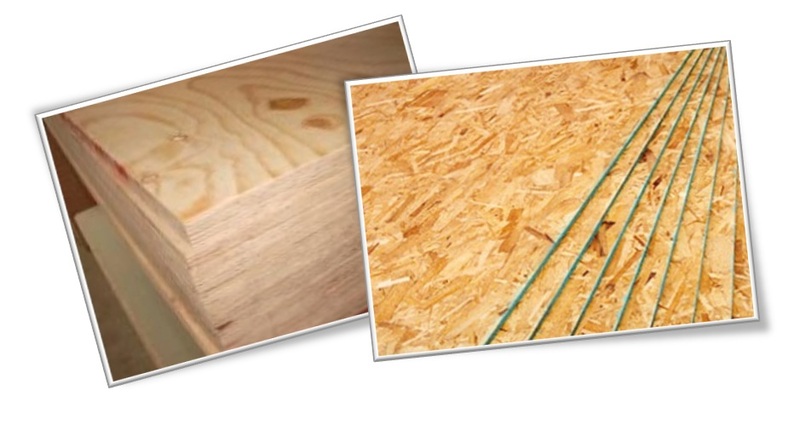 We offer a full range of plyboards, from stirling boards to superior plyboard.